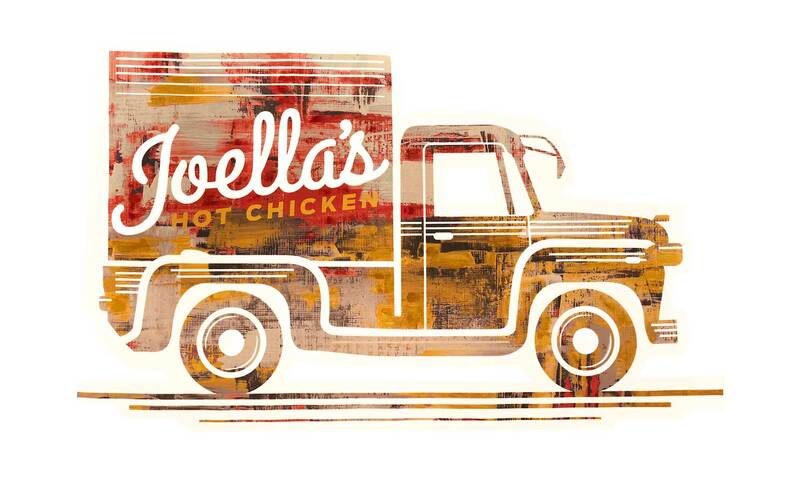 Joella’s Hot Chicken was named in honor of two legendary employees of a bygone era, Joe and Miss Ella. Back then it was all about tradition, hard work, and a deep bond of family. Today we honor these classic traditions by staying true to our roots with scratch cooking that brings out the flavors of our Southern-honored recipes. Starting with fresh, all-natural chicken, we give it “spirit” by adding different levels of spice blends creating a flavor explosion.